The Honorable Jim Kenney, Mayor of Philadelphia will be our special guest and will introduce our keynote speaker, the new UK Consul General, Antony Phillipson. Join us for cocktail hour and a formal sit-down lunch, including a very special Bushmills whiskey tasting provided by Almac Group. 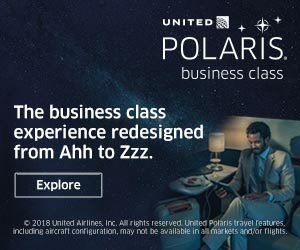 Traditional British “Christmas Crackers” will be popped, crowns will be donned, and valuable holiday raffle gifts will be given away, including two United Airlines Roundtrip Polaris Business Class Tickets to/from US48, Alaska, Hawaii, Canada, Mexico, Central America, Caribbean, and Europe. Come one come all to celebrate international business and ring in the holiday season! A portion of revenue will be donated to the Philadelphia Youth Network to benefit the WorkReady summer program. We are thrilled that you are attending this event. Preregistration is required. Please click here to register. Looking forward to attending this event. Hello, we are interested in the annual event. We would love to see you at the event! Please register below and we look forward to seeing you there. I am looking forward to attending the event!